Learn more about the suite of products that underpin today's most innovative Platform-as-a-Service. Heroku is a fully managed container-based cloud platform, with integrated data services and a powerful ecosystem, for deploying and running modern apps. 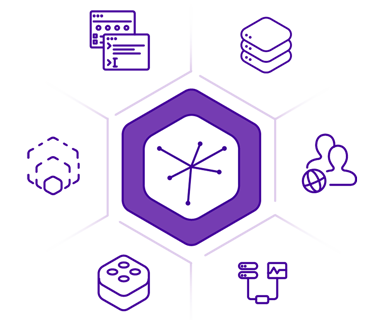 The Heroku developer experience is based on an app-centric approach to software delivery, and integrates with today’s most popular developer tools and workflows.